Teaching a language on the Internet is becoming a lot more popular these days, by using Skype people can get jobs related to teaching. 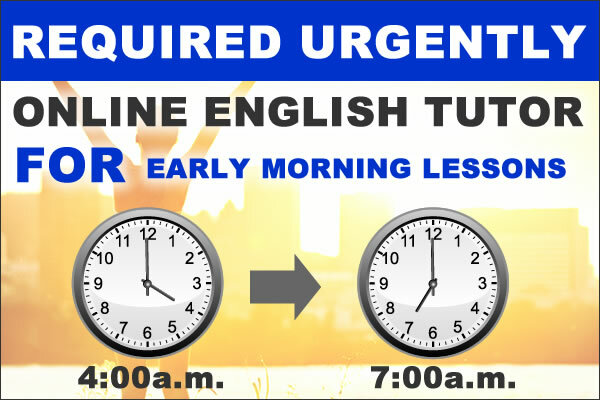 When teaching online you are able to set your own hours and availability. 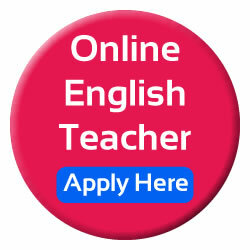 To the applicant want’s to share their knowledge and skills in teaching with qualifications. 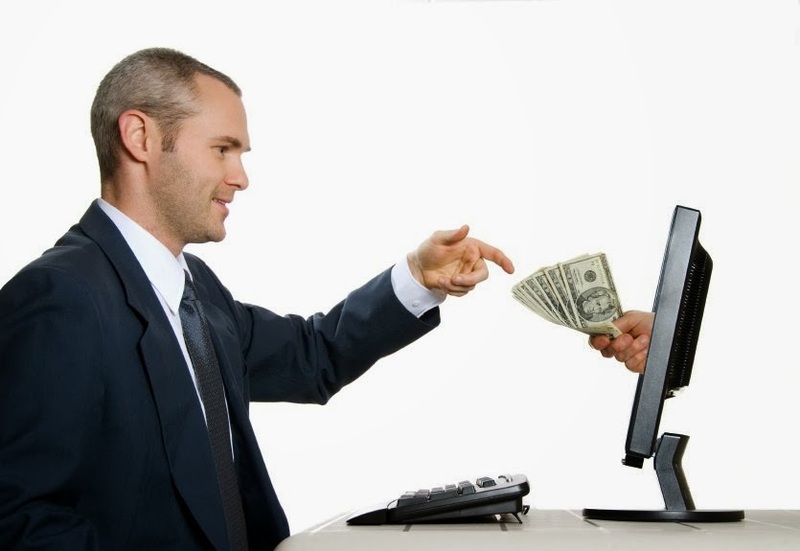 Pinas Group is open for you and the pay for teaching online is quite good.